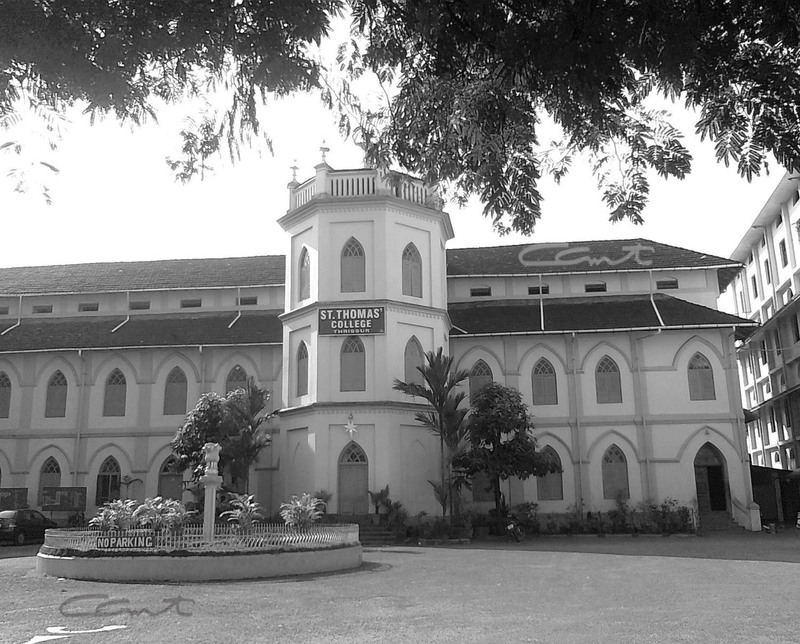 From 1937 to 1939, Balakrishnan pursued his undergraduate studies in St. Thomas College, Thrissur. 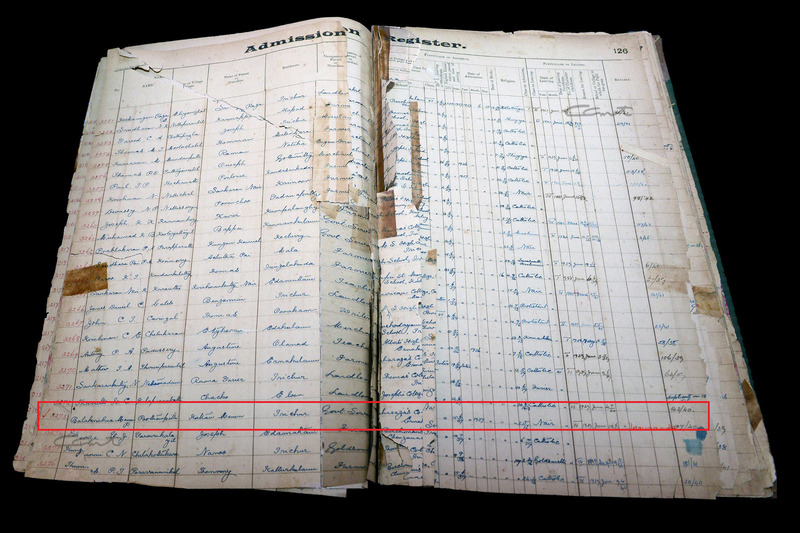 A picture of the page from the Admissions Register at St. Thomas College showing the entry for Balakrishna Menon. 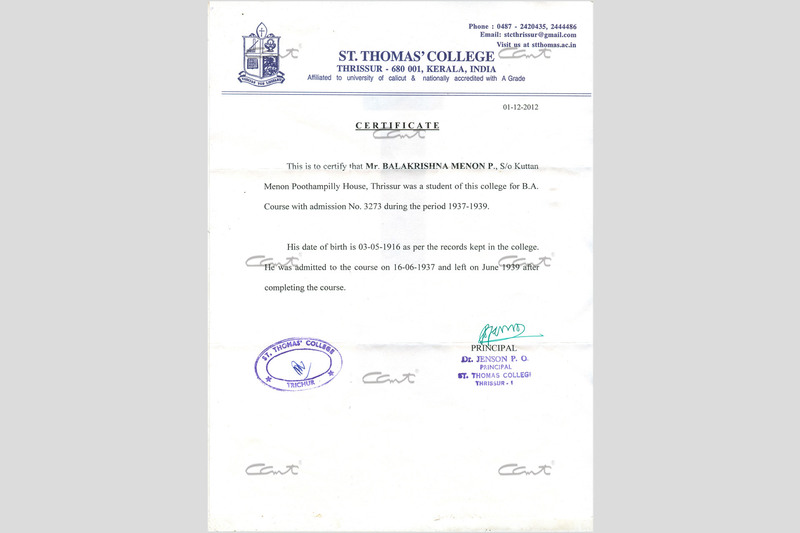 The certificate from St. Thomas College stating that Balakrishna Menon did his B.A there from 1937 to 1939.